Please select whether you would like the brochure delivered by post or whether you would like to download it. Please note: We are based in Bournemouth and only cover local surrounding areas. Please leave your information below and we will have one of our brochures posted out to your home. 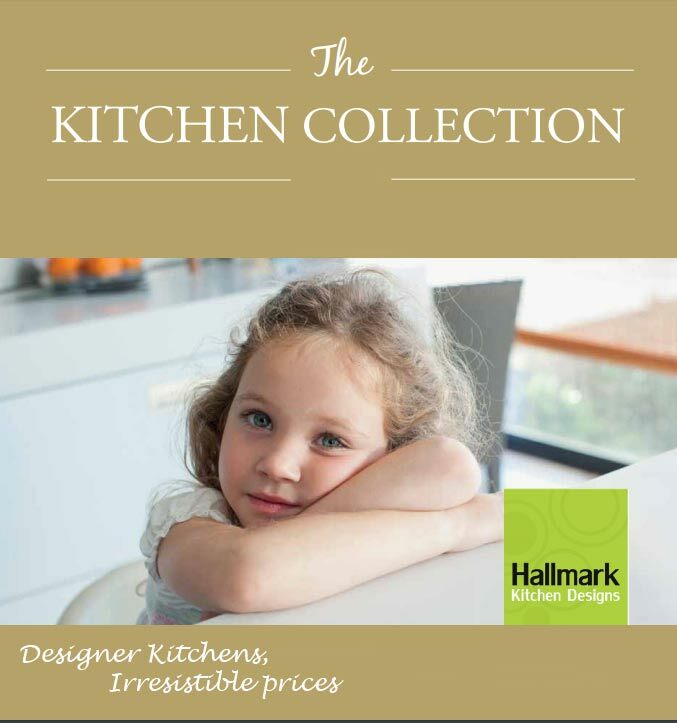 Please enter your name and email address below to download our free Hallmark Kitchen Designs Brochure. We value you privacy so do not share your details with anyone. We will also occasionally send you details of kitchen offers and information about our services via email.